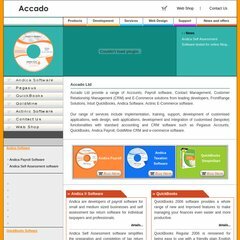 Topics: Web Shop, Contact Us, Development, Services, and Web Design. 1 1 Internet Ag Baden-wurttemberg is the location of the Apache/1 server. Its 2 nameservers are ns45.1and1.co.uk, and ns46.1and1.co.uk. Its IP Number is 212.227.100.144. PING www. (212.227.100.144) 56(84) bytes of data.